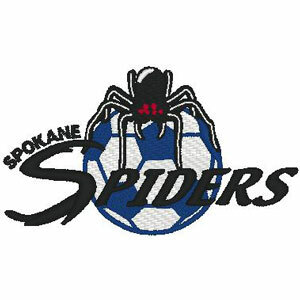 Our Spokane Spiders wrinkle resistant shirts are a cut above the competition so you and your staff can be, too. A comfortable, wash and wear shirt is indispensable for the workday. All products on this website are CUSTOM MADE FOR YOU as they are ordered. Orders placed today are estimated to ship on May 2nd. Faster completion & shipping MAY be available on SELECTED products at the rate of 25% of the total item cost. For more information please call (888) 501-5510. 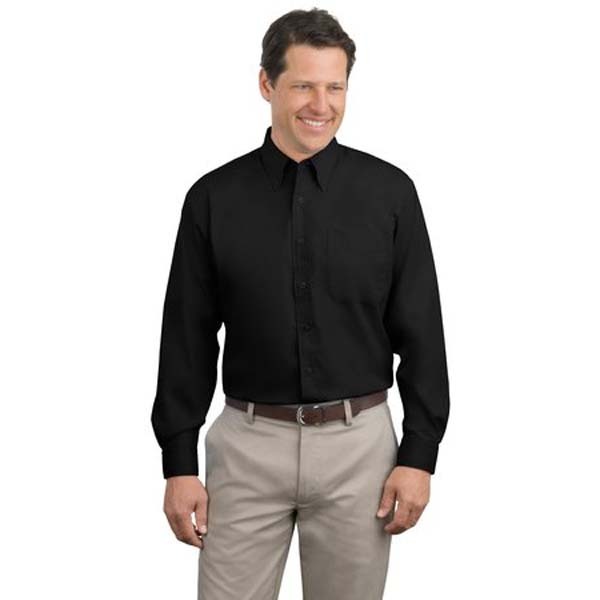 Logo Location This is where your Logo will be placed on this garment.